J. K. ROWLING-her novel was rejected 12 times by publishers. When it was finally published it became a best seller and the Harry Potter movie was born out of it. OPRAH WINFREY-was fired from her job as a television reporter because she was “unfit for TV.” She went on to start her own show and later on her own channel. THOMAS EDISON-made 1,000 unsuccessful attempts at inventing the light bulb. Finally, there was light! We have the light bulb today. MICHAEL SATA-failed 3 times before becoming president of Zambia. Some had said Mr. Sata would never become president! Thank God-your destiny is not tied to other people’s opinions. There is no failure except in no longer trying. Try again friend, try again. Michael Chilufya Sata, Zambia’s fifth president, was born on July 6th 1937. He passed away on October 28th 2014. One of the qualities I admired about him was his perseverance, that never-say-die attitude. Here is his life story in brief. President Sata came onto the political scene in the 1980s. He became councilor in 1981 and was later appointed governor of Lusaka by Zambia’s first president Kenneth Kaunda. In 1983 he became Member of Parliament (MP) for Kabwata constituency. In 1988 he was appointed Minister of State for decentralization. In 1990, upon Zambia’s return to plural politics he resigned from the UNIP government to join Frederick Chiluba’s newly formed Movement for Multi-Party Democracy (MMD). The MMD formed government after winning the elections of 1991. 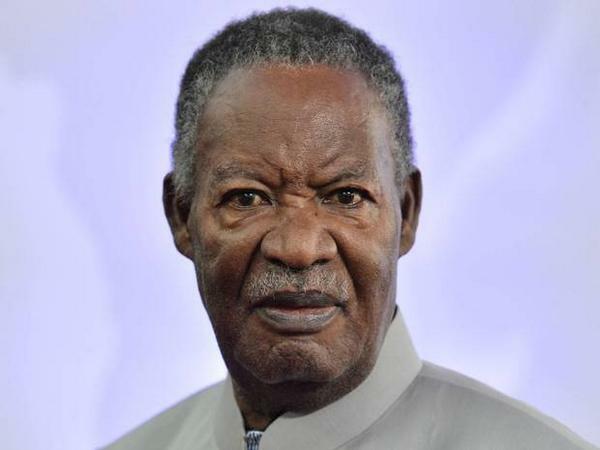 Mr. Sata retained his seat as MP for Kabwata constituency. He rose through the rank and file of the MMD government, serving as minister for the ministries of Local Government, Labor, and Health. He also served as Minister without portfolio and National Secretary for the MMD party. In the 1996 elections he won the Mpika parliamentary seat. In 2001, an election year, the MMD had to choose a presidential candidate. President Chiluba could not stand after a failed third-term-attempt. As National Secretary of the party, Sata was in pole position for adoption, or so he thought. It turned out President Chiluba had someone else in mind. It is said that Chiluba “coached” members of the central committee to vote for Levy Mwanawasa as the presidential candidate. Michael Sata lost the presidential adoption to Mwanawasa. Quickly, he mobilized his friends and colleagues to form his own political party, the Patriotic Front. Even though time was not on his side he put himself in the race for presidency. 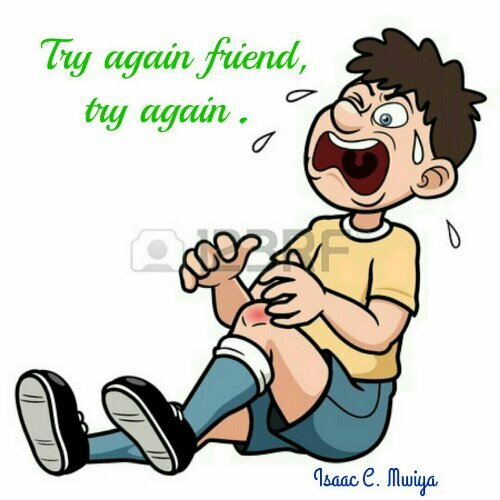 Mr. Sata, again, was beaten by Mwanawasa. The Patriotic Front (PF) only won one parliamentary seat in the general election of 2001. The critics, as expected, came up with all sorts of statements. They said Mr. Sata was wasting his time. They said Mr. Sata could never be president, that he had no presidential qualities. Some of his critics were people in high places. But he never listened to them. He knew what his vision was. In 2006, there was another general election. Mr. Sata stood, and he lost, again! Mwanawasa retained the presidency. But there was a glimmer of hope. From one MP in 2001 the PF now had 27. In 2008, President Mwanawasa died. As per constitutional requirement, a presidential bye-election was called. Mr. Sata contested. He lost the presidential election for the third time in a row. But he was never going to give up. He kept his eyes on the goal. He didn’t pay attention to the critics. In 2011 there was another election. On the fourth time of asking, he won. He became president of Zambia. He lived his dream. But it took a lot of hard work, a lot of belief, a lot of tenacity and, most importantly, perseverance. The willingness to try just one more time is what counted most in the end. In order to make your dream a reality you need perseverance. You may ‘fail’ a few times but if you stay in there something is bound to give. Persevere! Ignore the critics. They can’t see what you see. They can’t understand your dream. They don’t have to.